Technology can often be compared to a double-edged sword. It can be leveraged as a powerful tool to educate, liberate and illuminate people, but if not used well, the same tools of technology can distract people, veering them away from their goals and aims. Similarly, in a classroom, introducing technology to students has many pros and cons. While on one hand, many experts believe that technology allows educators to personalise, adapt and experiment in pedagogy, on the other hand, technology in the classroom can be distracting to the students and adds to the increased screen time of students. Technology creates an environment that allows students and teachers to actively learn through a variety of pedagogy. From videos to online polls and virtual trips, the use of technology gives teachers unlimited access to free digital tools and resources that will help to make the subject more relevant to students and engage them better for long-term learning. Introducing technology in the classroom gives students access to information that is up-to-date. 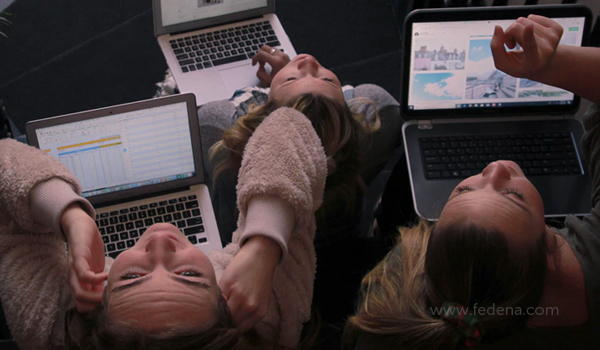 Instead of relying on obsolete textbooks, in a technology-driven classroom, there is a collaborative learning environment where students work together to share information together and access the most relevant and efficient information. Using technology in the classroom is an effective way to save teachers and school staff from the boredom of monotonous tasks and save time on repetitive tasks. 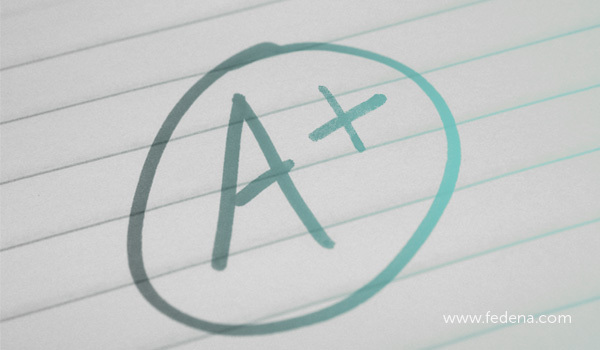 Using technology, teachers can grade online assignments, take attendance, plan lessons as well as send out regular messages to parents about their children. 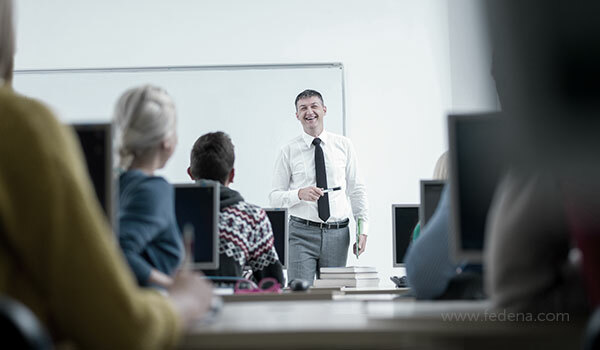 Using the school ERP system gives teachers a variety of tools and resources and frees up their time to instead focus on teaching better in the classroom. Technology also enables students to be independent learners where teachers could assign collaborative tasks and encourage them to complete them using technology. In this case, instead of spoon-feeding the information to the students, they learn to leverage digital tools to get the academic queries resolved and learn of their own. Many parents and teachers fear that introducing technology in the classroom will lead too much screen time for students. Some people believe that staring at a screen during school hours simply compounds an already existing problem where children use screen stimulation for learning and entertainment. This screen time can not only be detrimental to the eyesight of the kids but can lead to mental exhaustion as well. Cheating in assignments and exams is not a new phenomenon, but the use the technology makes it easier for students to copy-paste someone else’s work, or to simply steal essays and assignment ideas from other students. To counter this problem, teachers could work towards structuring assignments and exams in a way that makes cheating impossible. Many schools offer open book exams, where the focus of the examination is problem-solving and mastery rather than rote learning and retention. While education brings students closer together, technology in the classroom can make students aware of their socio-economic status as not every student can easily afford smart devices and laptops. This can lead to a divide in the classroom. While there are plenty of pros and cons of introducing technology into the classroom, schools need to work towards setting and creating guides to ensure that students do not abuse digital media in the classroom. Previous PostPrevious Why We Need Digital Signage in Schools?